In the months since Nintendo’s SNES Classic Edition hit stores and promptly sold out like the NES Classic Edition did last year, retailers such as Walmart and GameStop have sold their limited stock of the nostalgia-inducing game system via random flash sales. Now, as the Black Friday shopping insanity fades, Best Buy is gearing up to host a day-long SNES Classic flash sale on Saturday and just dropped all the details you need to know to finally get your hands on the miniature console. In a blog post on Friday, the consumer tech and appliance chain announced it will sell “limited quantities” of SNES Classic Edition at about 1,000 of its big-box store locations across the United States when they open around 9am on Saturday, November 25. Specifically, each store will offer the throwback device on a first-come, first-served basic with a ticketing system, meaning they’ll only hand out as many tickets as there are units available to buy. There’s also a limit of just one SNES Classic per person, according to the company, but it could very well be your best shot at buying one of the frustratingly scarce gaming systems before the holidays. 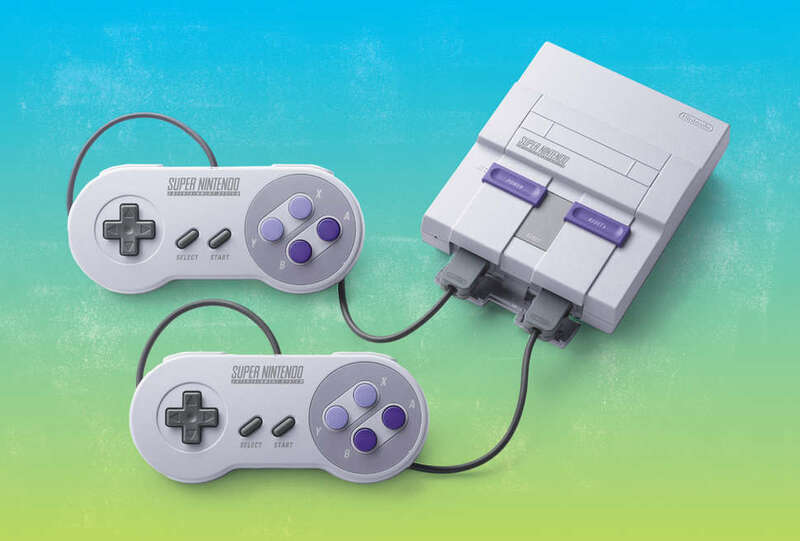 Those lucky enough to snag an SNES Classic during the flash sale will get to spend the rest of the long weekend playing 21 built-in classic Nintendo games, including Donkey Kong Country, Final Fantasy III, and Super Mario Kart. But if you don't make it to Best Buy in time, don't break down and pay more than the $80 suggested retail price for one from a reseller (Nintendo issued a warning about this) as there will likely be several similar flash sales like this throughout the holiday shopping season. Best of luck out there. Tony Merevick is Senior News Editor at Thrillist and would love to play Donkey Kong again soon. Send news tips to news@thrillist.com and follow him on Twitter @tonymerevick.